The day after mother's day can be filled with all the emotions. Whatever your weekend looked like, whatever your motherhood story, this here is messy business. We often get caught in cycles of comparison or self-judgement. Caught in a cycle of laundry and dishes and toys and boo boos. Caught in whatever we are caught in. 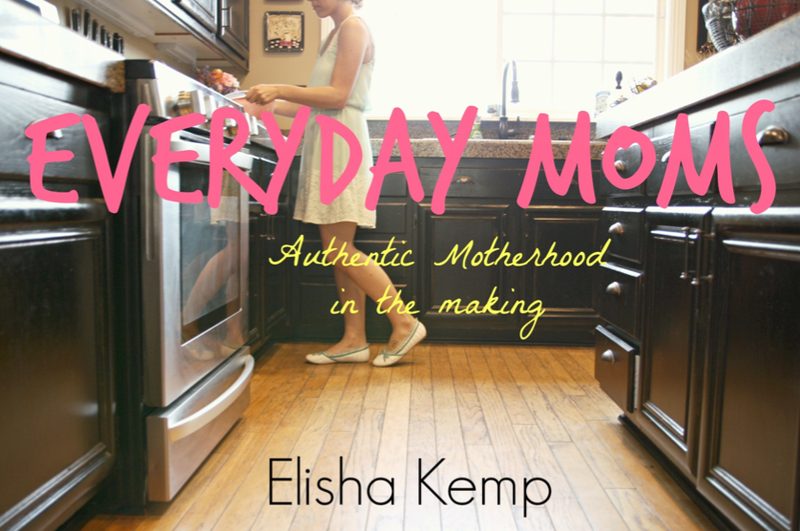 My friend Elisha has written an ebook about motherhood that I would love to share with you. She is real and raw. A quick read full of helpful reminders. We are everyday moms. Working today and tomorrow to be authentic. If you need a bit of encouragement, go on over and sign up for Elisha's mailing list and you can get your own free copy of her ebook. Or you can buy it on Amazon here.